One of our readers asked for photos of the crop circles I spotted near Rochester, I found them again this afternoon, so here you are, an exclusive of sorts! 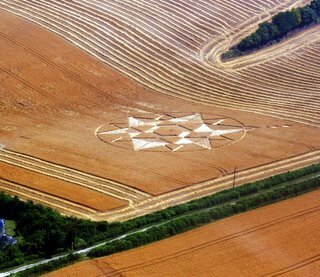 I wonder why Thanet doesn't have any crop circles? Perhaps the aliens can't be bothered! 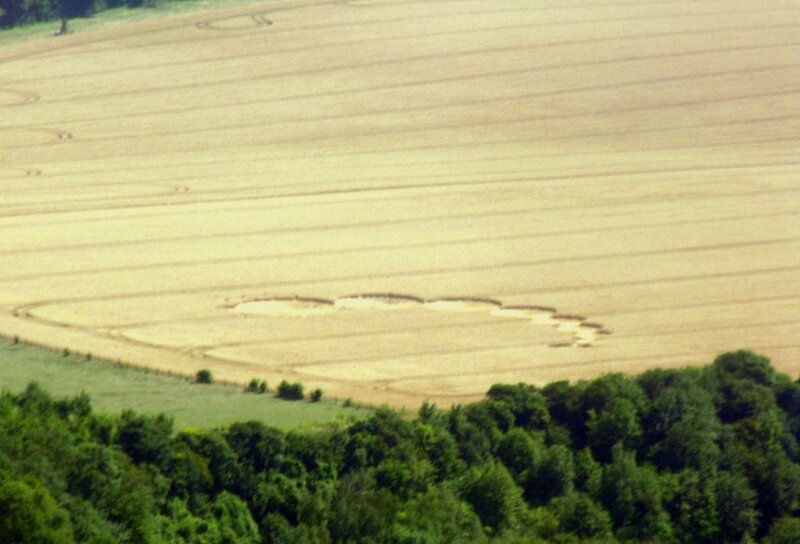 I wonder if we could get those UFO Aliens to do some of that art decorating on our Cauliflower fields. Now that would brighten up Thanet!!! Where do I these ideas from? 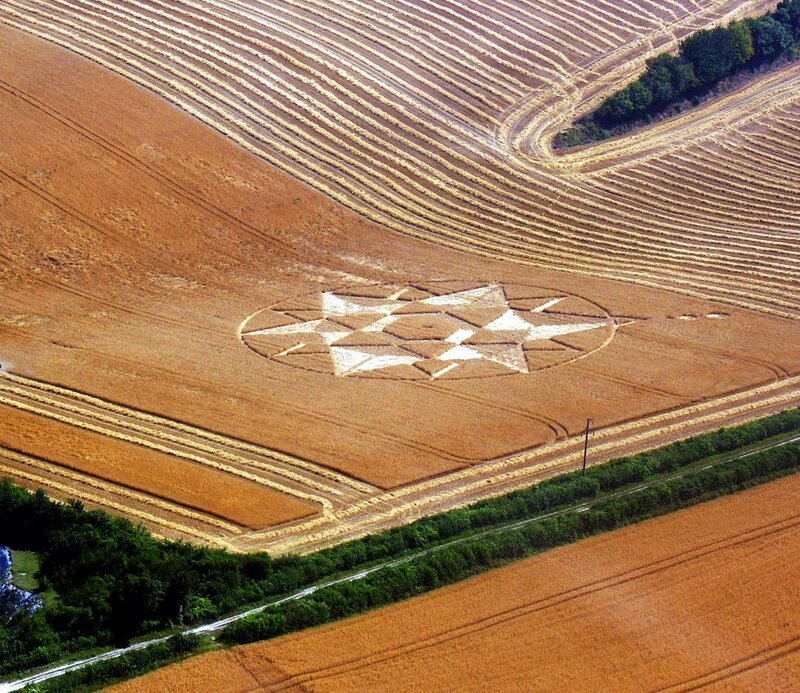 Why doesn't Thanet have crop circles? Maybe the "aliens" who do it don't work with cauliflowers?